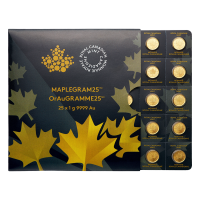 Diversify your savings with this 2014 Lunar year of the horse 1/10 oz gold coin at the best price at our online store! As the seventh of the twelve year Chinese lunar calendar the Perth Mint celebrates the year of the horse with this spectacular gold coin. The free and adventurous spirit of the horse is captured on the obverse with a galloping stallion surrounded by mountains and clouds. The Chinese character for horse is displayed among the clouds. The reverse contains the portrait of Queen Elizabeth II, designed by Ian Rank-Broadley its $15 dollar face value and its 9999 stamp of purity. 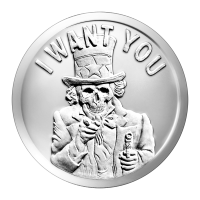 This coin is ideal for collectors and investors alike. 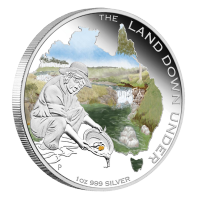 Build your wealth in ounces with this coin today! 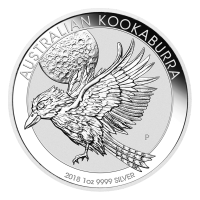 1/10 uns 2014 Lunar Hästens År Perth Mint Guldmynt Diversify your savings with this 2014 Lunar year of the horse 1/10 oz gold coin at the best price at our online store! 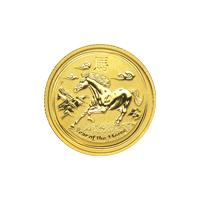 As the seventh of the twelve year Chinese lunar calendar the Perth Mint celebrates the year of the horse with this spectacular gold coin. 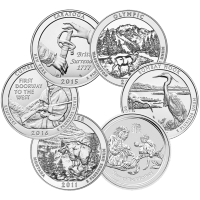 The free and adventurous spirit of the horse is captured on the obverse with a galloping stallion surrounded by mountains and clouds. The Chinese character for horse is displayed among the clouds. The reverse contains the portrait of Queen Elizabeth II, designed by Ian Rank-Broadley its $15 dollar face value and its 9999 stamp of purity. 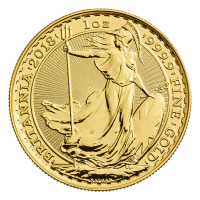 This coin is ideal for collectors and investors alike. 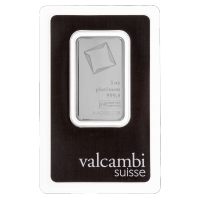 Build your wealth in ounces with this coin today!